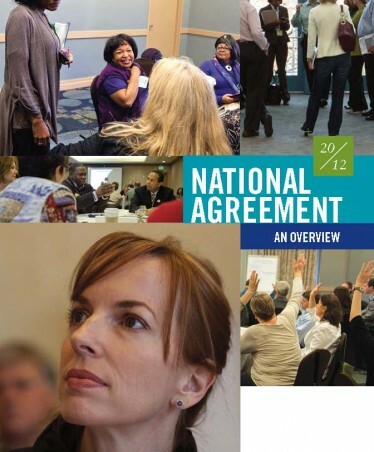 Most of these free materials can be ordered ONLY by Kaiser Permanente employees or staff members of the Alliance of Health Care Unions or the Coalition of Kaiser Permanente Unions. eStore materials are NOT available to the general public or businesses. If you are a member of a labor organization, academic institution, non-profit organization or media outlet and want to order materials, please email Beverly.E.White [at] kp.org or call (760) 898-4669. Requests for 10 or more individual items must be special ordered by emailing Beverly.E.White [at] kp.org or calling (760) 898-4669. On occasion we run out of certain popular items. Restocking dates are posted on those items as they become available. For additional, bulk orders, please contact Gwen.E.Scott [at] kp.org. 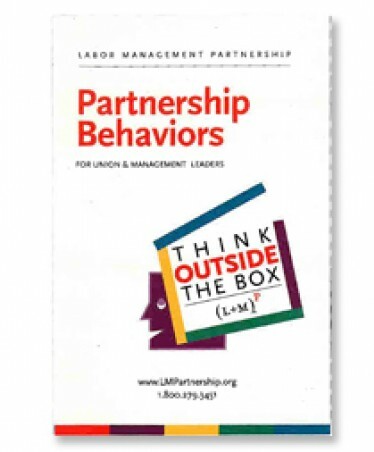 This checklist can help guide managers and union partners lead their teams together. It lays out seven main principles that are the underpinnings of join leadership. The 37 related behaviors give a more complete picture of what working in partnership looks like.